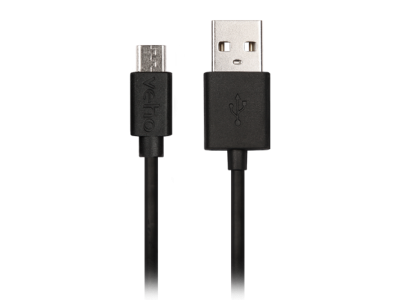 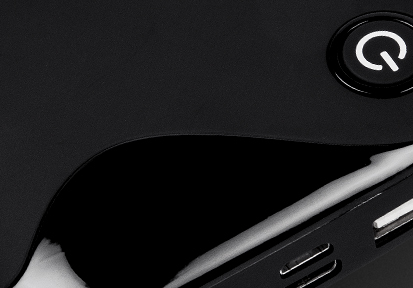 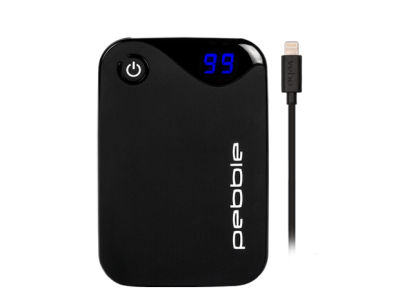 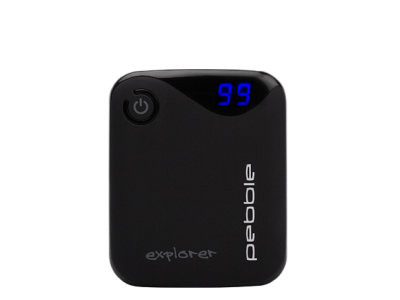 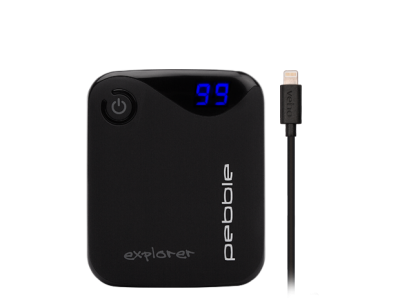 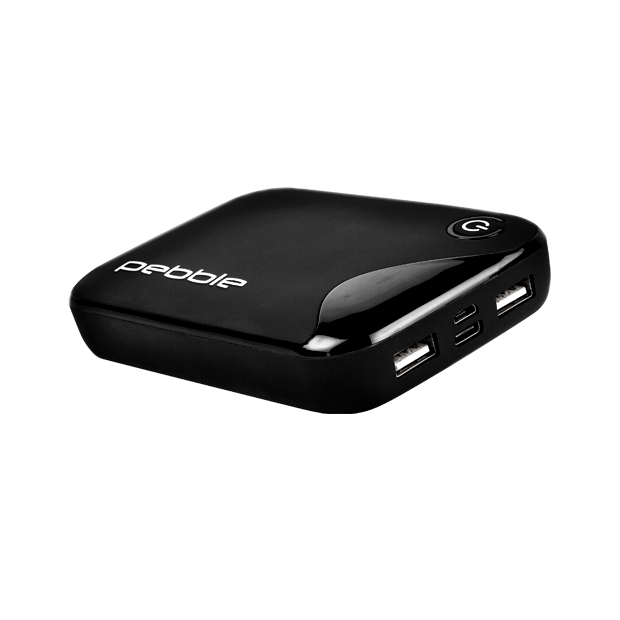 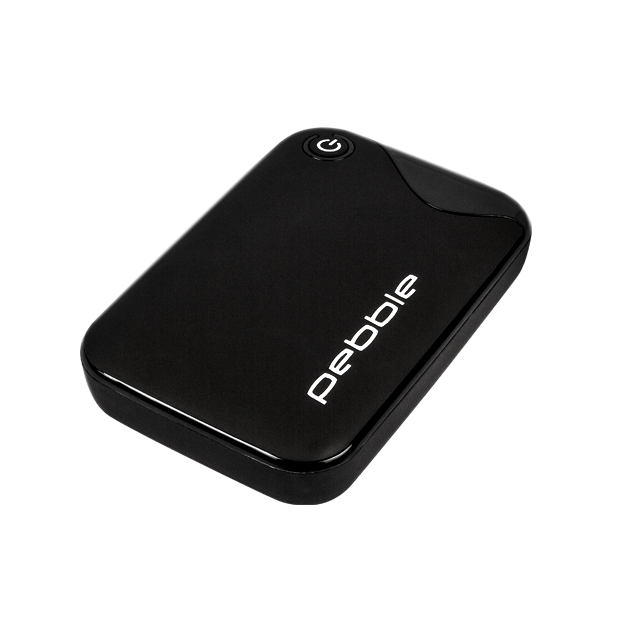 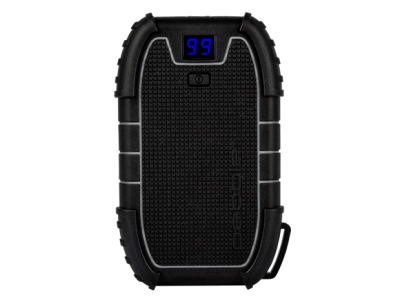 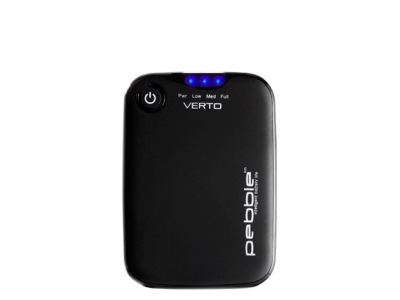 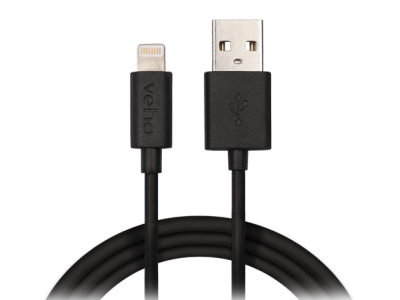 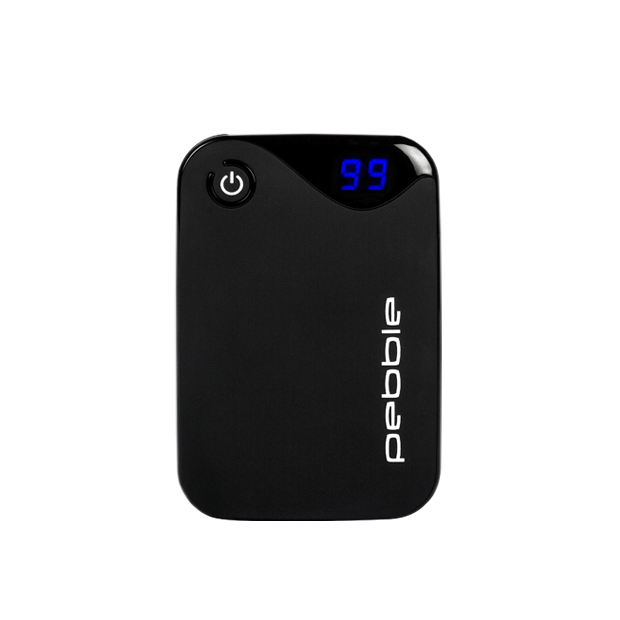 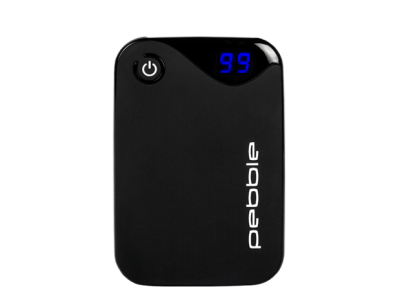 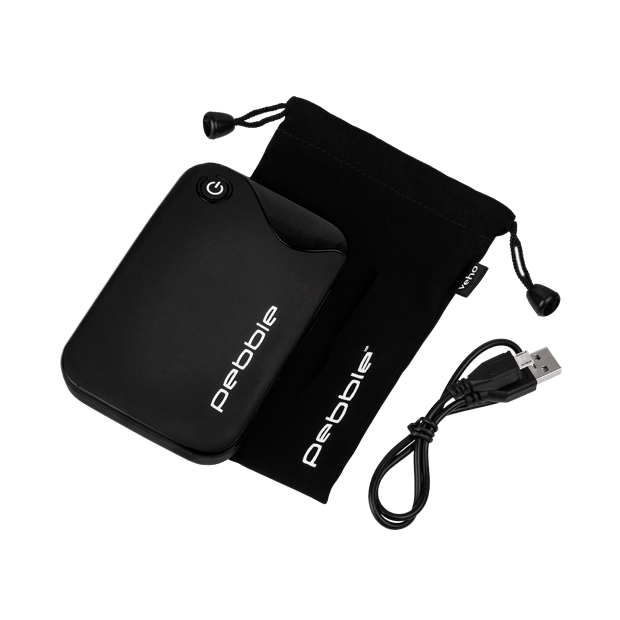 The Pebble P1 allows you to use your own charging cable to charge up your devices’ and is capable of charging the popular smartphones such as the Apple® iPhone® 8 up to 5.5 times and the Samsung Galaxy S8 up to 3.5 times. 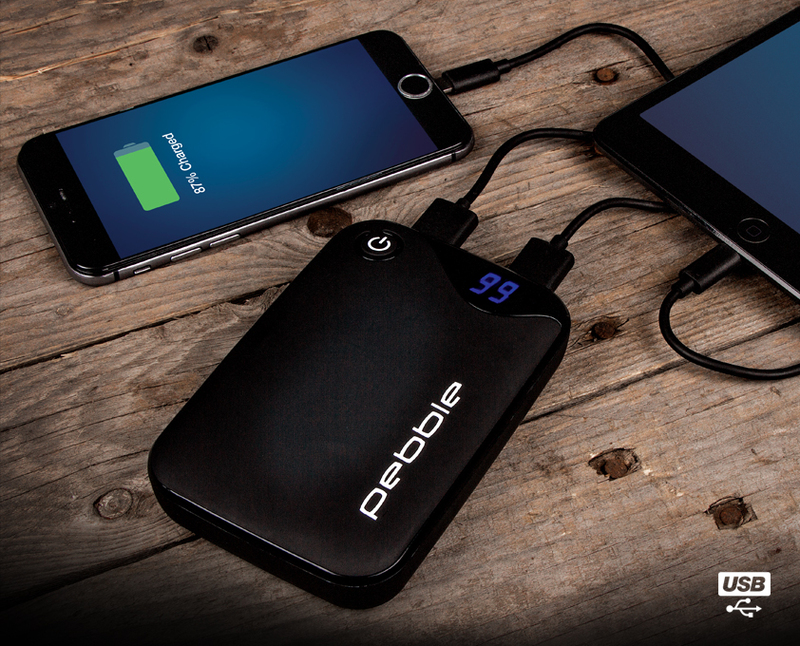 With a USB-C™ input charging port, the Pebble P1 is compatible and future proof for new USB-C devices and cables, so you won’t have to update your power bank when you update your smartphone, tablet or portable device. 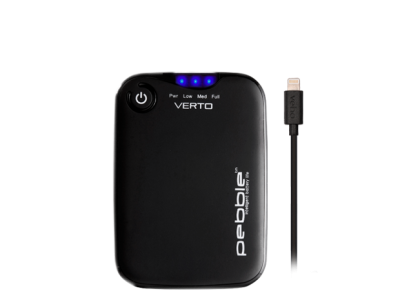 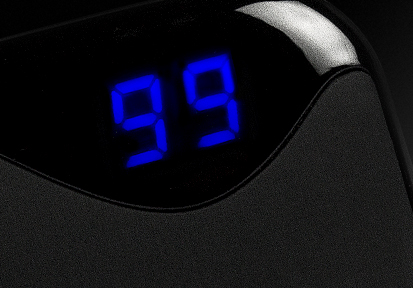 The fast 2.1A charging output has been designed to charge tablets, smartphones, Sat Nav’s, GPS’s trackers and other portable USB devices fast and efficiently.